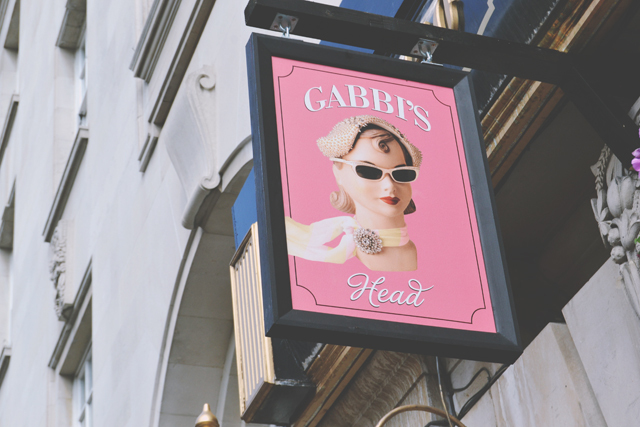 Benefit are one of my favourite beauty brands, so I was really excited to hear about their pop up pub, Gabbi's Head. 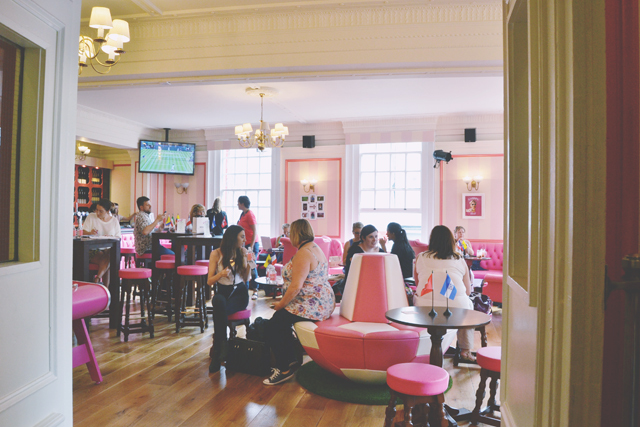 Right through the World Cup, Benefit have taken over the top floor of a Covent Garden pub, where they're showing the football, Wimbledon and hosting a whole load of fun events. Rylan was there on Thursday, the day after I visited. I missed Rylan! Gutted! Anyway, I was in London on Wednesday and had an hour to spare, so I popped in for a quick drink. 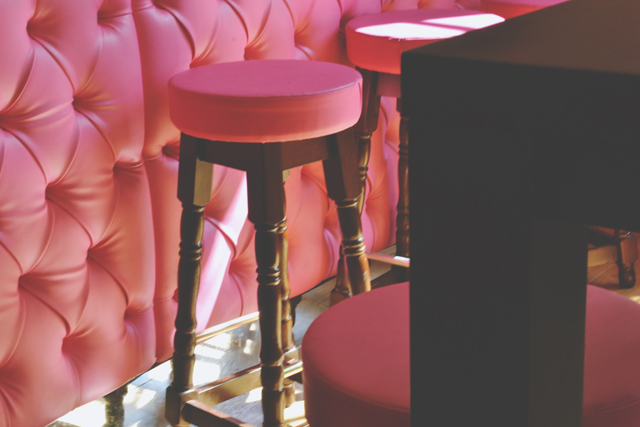 The bar is so beautiful, with pink padding and bar stools. Bring central London, prices were pretty extortionate: £3.50 for a pint of Diet Coke, and a whole £7.50 for a cocktail in a mason jar! 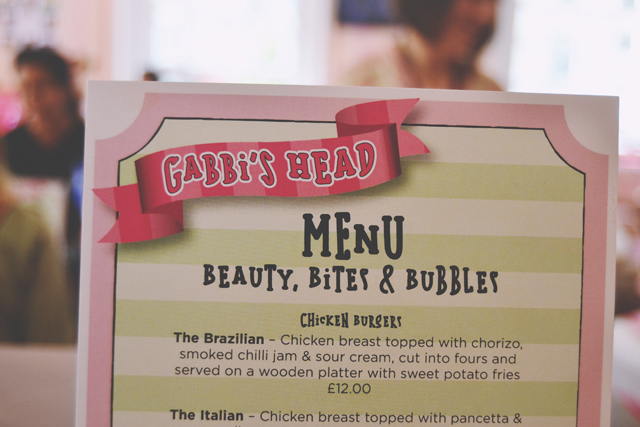 The food looked really tasty, but I'd already eaten and wasn't willing to part with £12 for a piece of chicken! 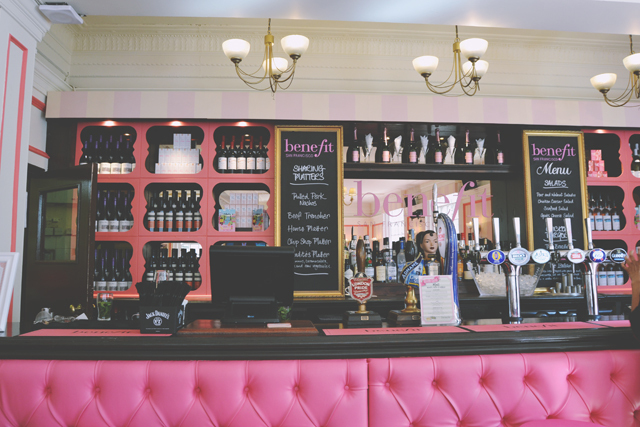 I loved all the little details- Jars of sweets on the bar, cute coasters and even two make up stations so you can treat yourself to a makeover- and some cheeky Benefit purchases- while you chill out. Unfortunately, the staff had taken over three whole tables with the comfy armchairs and sofas, so I had no choice but to perch on a wobbly bar stool. It was a little irritating, and I would have liked to chill out in an armchair. 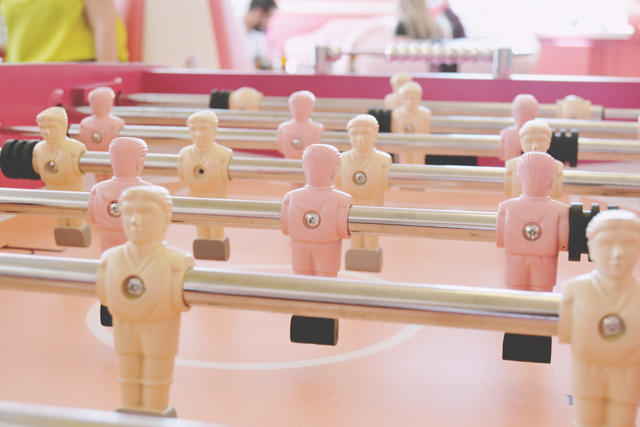 The pink table football was a cute touch, but as I was there alone, I had nobody to play with. Boo! If you're in the area, I recommend popping in for a drink. 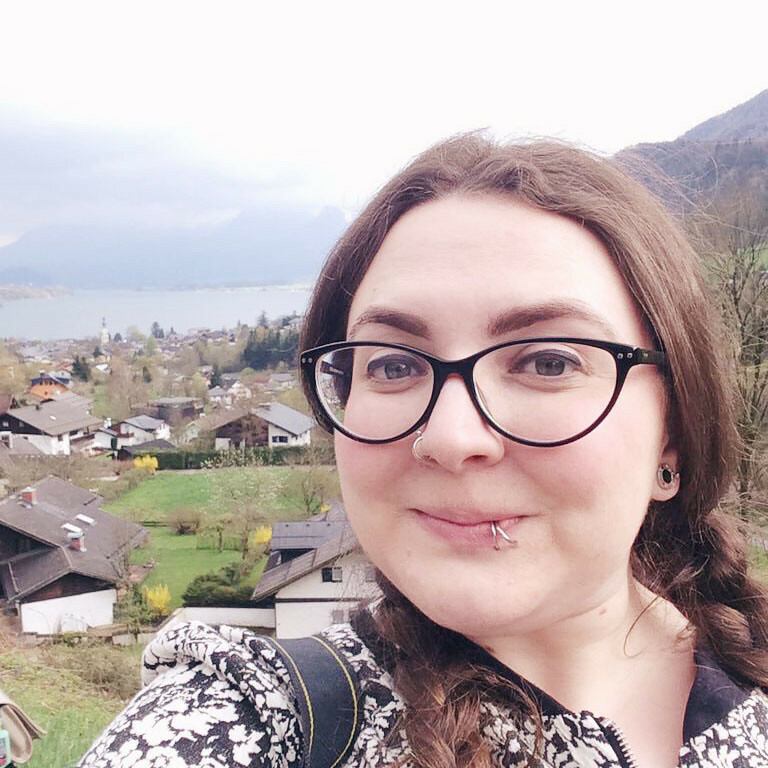 It's a really cute, fun place to relax for an hour or so. 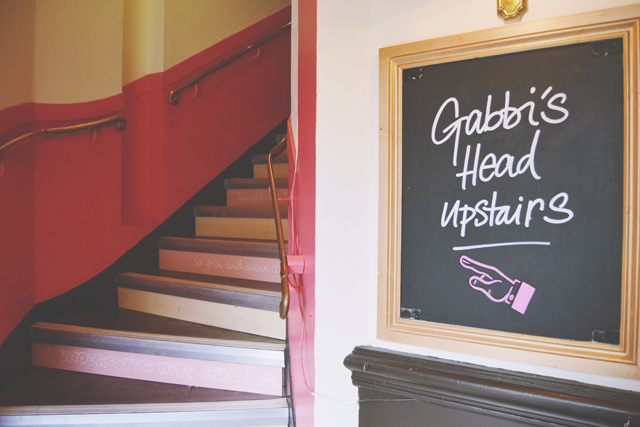 Oooh cute - surely a bit self-defeating if the staff took over the place though?! Oh this place looks so cute! The football table is pretty gorgeous (I'm a bit of a football table champion if i do say so myself ;)), I wish my table was this pretty.... Feeling a little DIY coming on! Woah - those prices are a little on the high side mind you! I definitely couldn't live in London that's for sure! 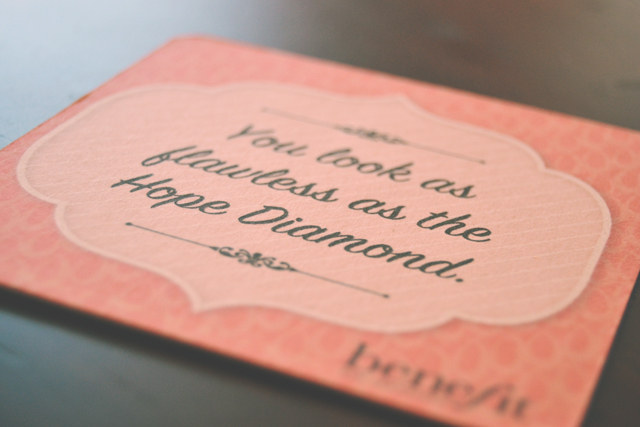 It's super cute that a make-up brand has branched out into something like this aswell, even if it is only during the world cup! I'd have been very annoyed with staff taking up the comfy chairs!